These Animal Jokes Are So Bad They're GOOD...I'm Cracking Up! These Animal Jokes Are So Bad They’re GOOD…I’m Cracking Up! Everyone loves a good joke…and even a bad pun now and then can be enhanced with the help of an adorable animal. Please SHARE these hilarious animal jokes with anyone who needs a laugh today! 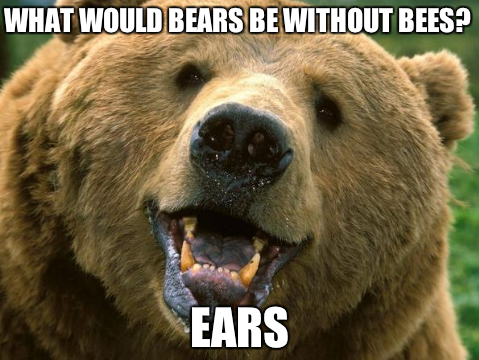 Please SHARE these jokes and puns that are so bad they’re good!